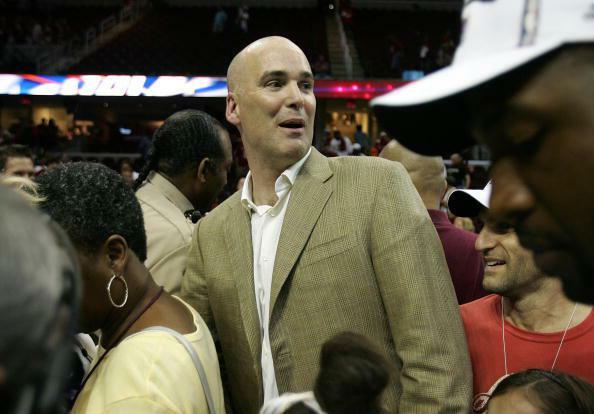 Danny Ferry, the Atlanta Hawks, Luol Deng, and "African." Wojnarowski’s piece also notes that team part-owner Michael Gearon, whose internal complaints about Ferry’s remarks became public Monday, was apparently a longtime enemy of the GM’s—and that Gearon never registered any internal complaint about Levenson’s more extensively inappropriate 2012 email despite having acknowledged receiving it. Gearon’s complaints about Ferry reportedly led to the investigation, conducted by a law firm at the Hawks’ request, that brought Levenson’s problematic email to light.